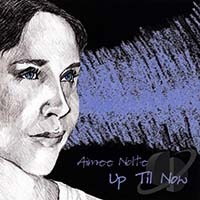 CD REVIEW: Most young jazz artists would find it difficult to create a unique sound while simultaneously paying due homage to the greats. 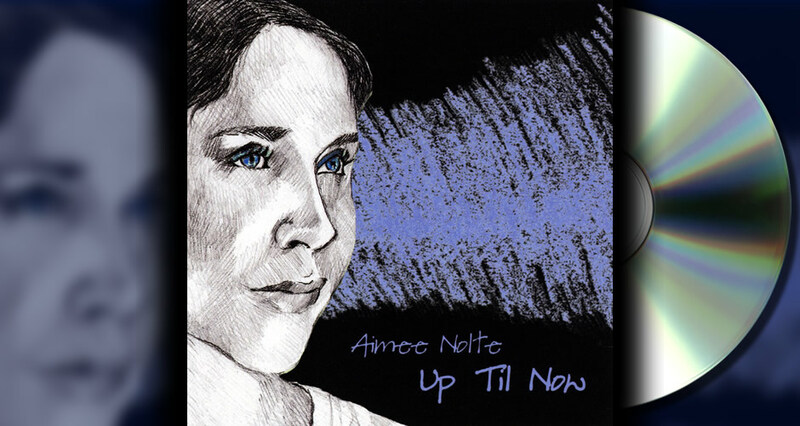 Aimee Nolte deftly pulls off such a balancing act, presenting jazz stylings that craftily capture the epic sound of America's jazz legends without smacking of mimicry. 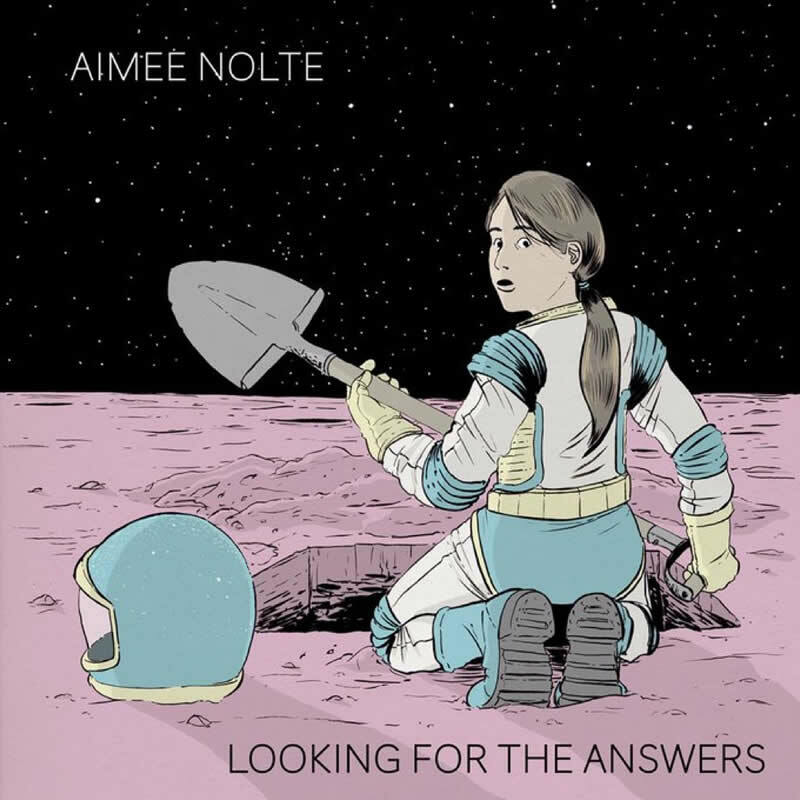 CD REVIEW: Fans of Norah Jones will love this chill "What if Diana Krall had sat in with Bill Evans and Jim Hall" release from Aimee Nolte. 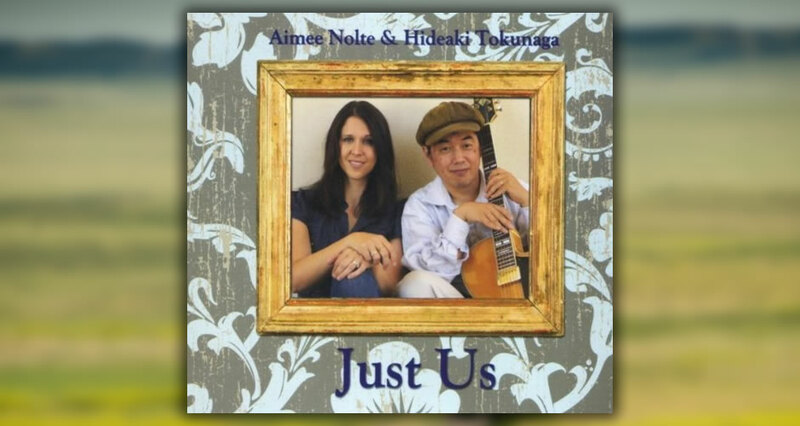 Aimee's voice is at once cool, soulful, widely expressive, and agile. Her keyboard chops are outstanding, with great lines and solid time feel. 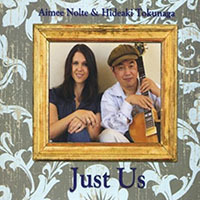 Her compositions are stand-out, check out the standard worthy "Just Us", or the pop friendly "Reverance".